The World Tourism Organization (WTO) commended the Greek tourism sector for its record-breaking performance in 2018. Specifically, on Sunday, the WTO congratulated Greek Tourism Minister Elena Kountoura via their tweeter feed. “Greece again proved its strength as a tourism economy with record results in 2018,” the World Tourism Organisation tweeted. “Generating income, creating jobs and contributing to sustainable development,” it added and referred to its strong partner, the Ministry of Tourism and Minister Elena Kountoura. 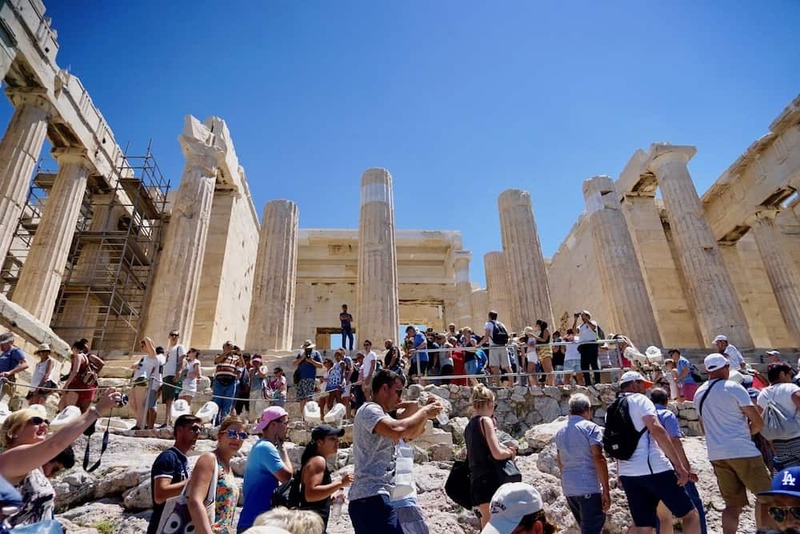 Greece ended 2018 with a new historical record for tourism, as 33 million international tourists made their way through the country and revenues in the sector exceeded 16 billion euros.